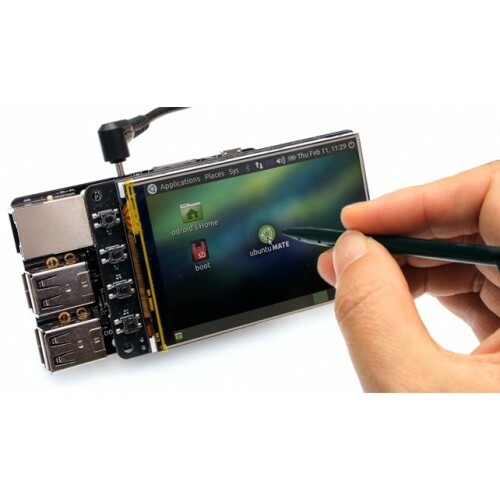 Fully assembled 3.5inch display with 480x320 pixels TFT LCD and a resistive touch overlay. Just plug it on top of ODROID-C2/C1+/C0. ODROID-XU4 needs the Shifter-Shield board to use this display.